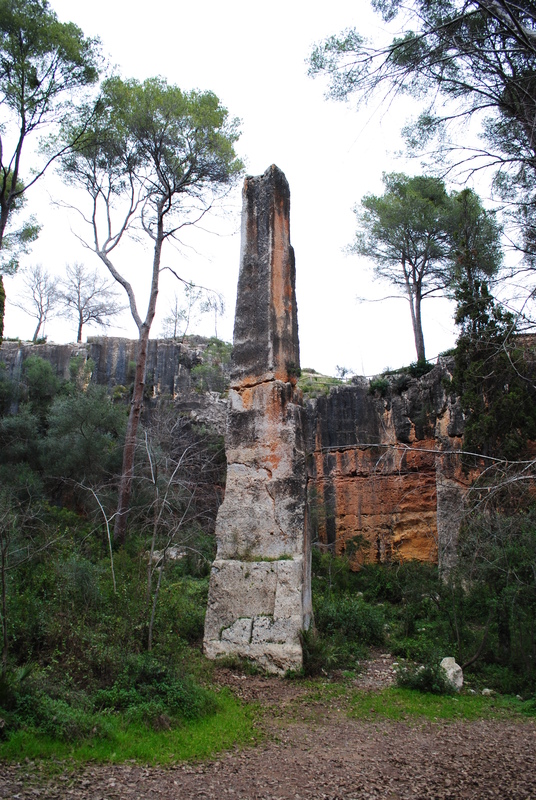 Located in rural Catalonia, nine kilometres north of the city of Tarragona, is the Mèdol quarry. The quarry is up to 20 metres deep, 200 metres long and 40 metres wide, it is thought that 50,000 cubic metres of stone were quarried from here ! It dates to the Roman presence when Tárraco (Tarragona) was the provincial center of Hispania and is thought to have been the source of much of the stone for many of the great public buildings in the city. 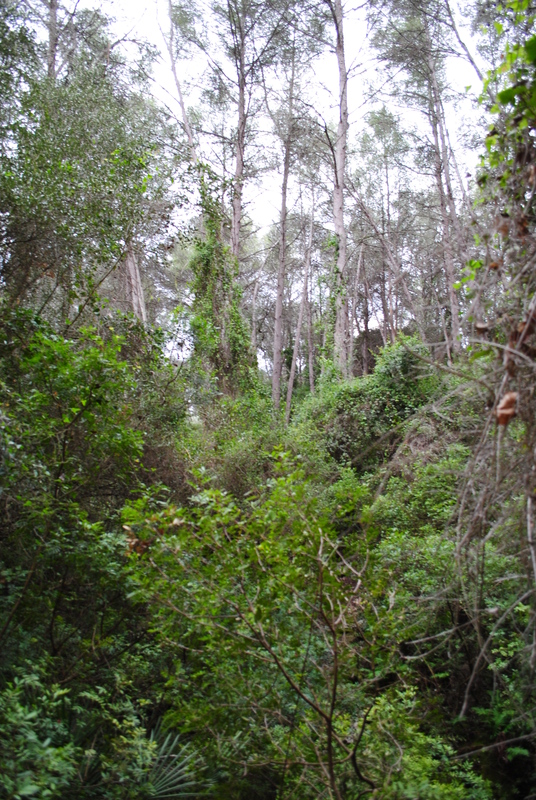 but as you move further into the quarry you are met with dense vegetation of oak, olive and mastik trees, it feels like a lost world…! Its amazing to think that there still remains such striking evidence of Roman activity in the landscapes of Catalonia but no surprise that they continue to capture the imagination. A great example of creative participatory place making is Odd Numbers – Making Myths and Milton. It is an ongoing public art work which has involved artist Nicola Atkinson (with Lee Ivett/Baxdendale and Love Milton Project) working with Milton, a relatively new community that does not have such a deep history as other parts of Glasgow. Furthermore, it is striking to read that the artist is well aware of the potency of archaeological practices in contributing to creating both peoples sense of identity and place making. The wee creatures will be purposely buried (an incavation) at Milton, creating at once an art work, archaeological site and special place for the community. The public art work Odd Numbers – Making Myths and Milton has been funded by AHRC (Connected Communities) and the University of West of Scotland. 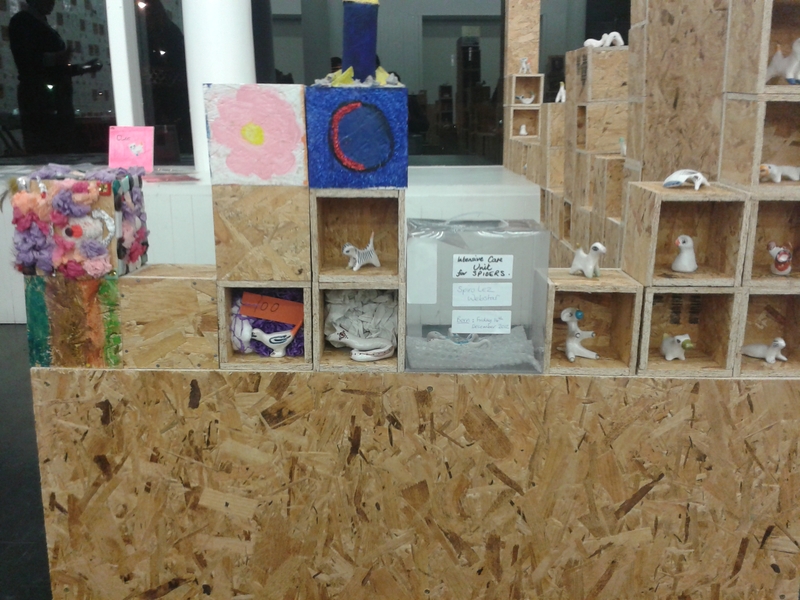 You can see the wee creatures, and the community documentation of the emerging history of the place, for the next week at All That Is Solid, WASPS South Block: well worth having a look at. 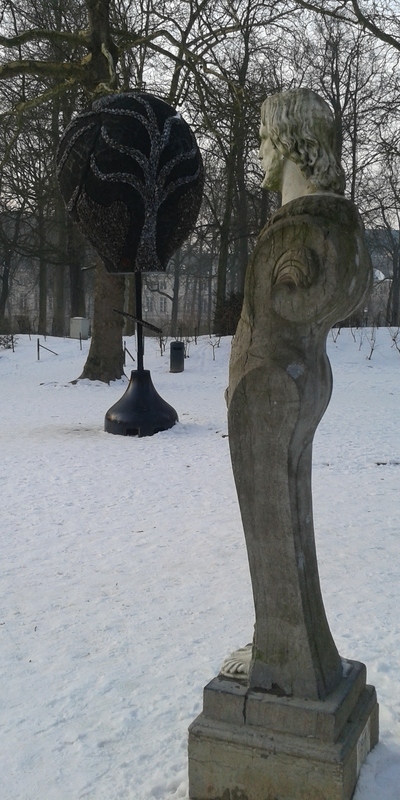 Finally, seeing this public art work also reminded me of a strand in archaeological practice which emerged about ten years ago which involved reflection on the inter-relationships between art and archaeology. More specifically, it reminded me of an incavation project undertaken by Cornelius Holtorf in Berlin. This comprised the incavation of the remains of a shared meal, which subsequently became the subject of an exhibition. Holtorf, C J 2004 ‘Incavation-Excavation-Exhibition’ in Brodie, N & Hills, C (eds) Material Engagements: studies in honour of Colin Renfrew. MacDonald Institute for Archaeological Research, Cambridge. I love the creativity of ceramic artist Patricia Shone who produces a wonderful range of beautifully textured Raku fired pieces. 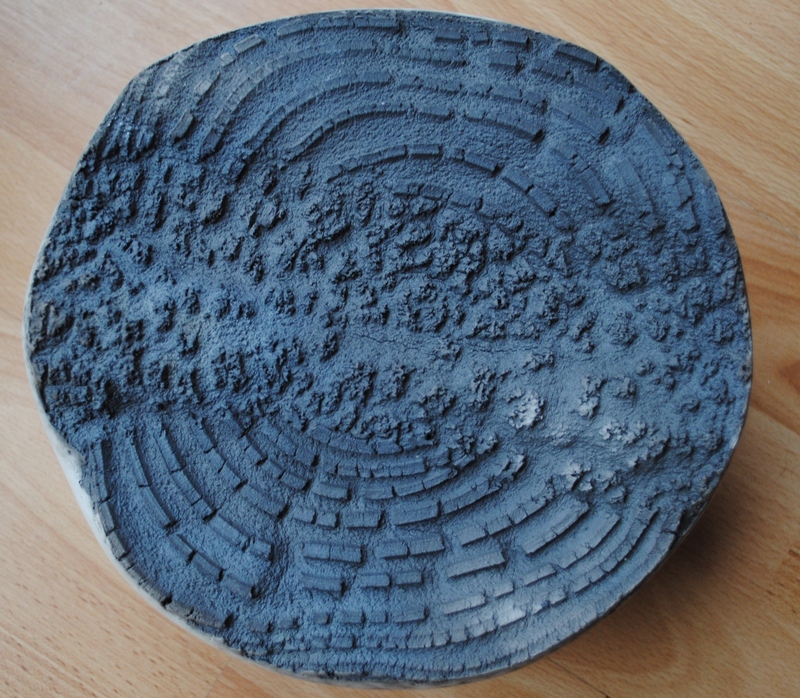 Not only are the pieces made from the land, the clay sourced from beneath the ground, but the artist explains on her website how the land she lives within has inspired the forms and textures of her pieces. 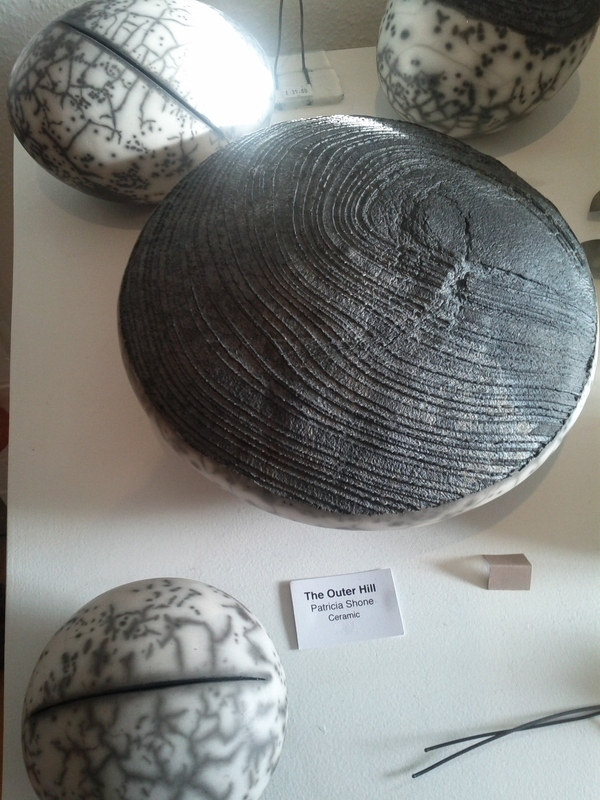 There are further examples of her ceramic pieces on the website and details of where they are currently being exhibited. Like many landscapes, the variations in form and relief, contrasting textures and muted colours of these pieces mean that they are revealed in different ways with changing mood and light. 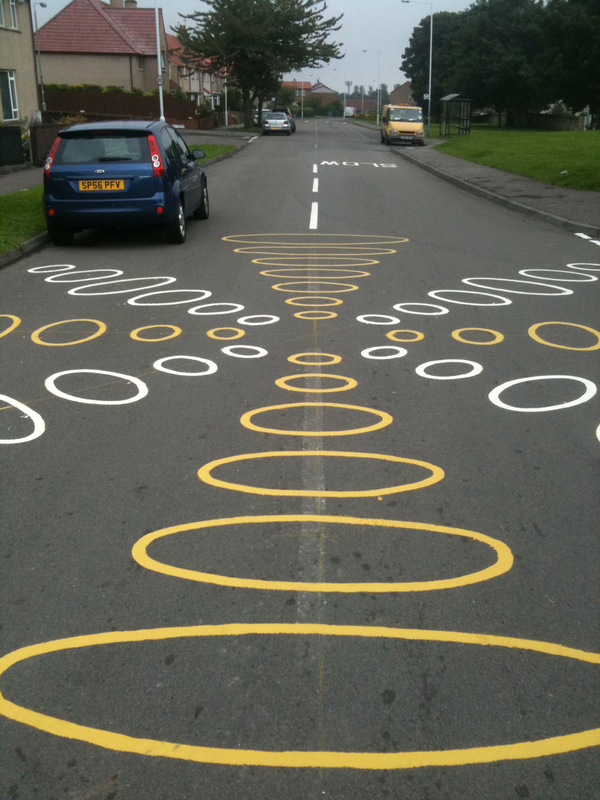 This is such a striking example of how we could make our streets far more interesting. This is a partnership project between Sustrans and Fife Council. The Sinclairtown Kirkcaldy junction markings are designed to change how this part of The Fairway is viewed by motorists. By creating an unconventional design at two junctions closest to where pupils cross on the school journey the designs are meant to signify to drivers that this part of the street is not an average street and that there is a need to be more alert and aware of the surroundings and other road users. 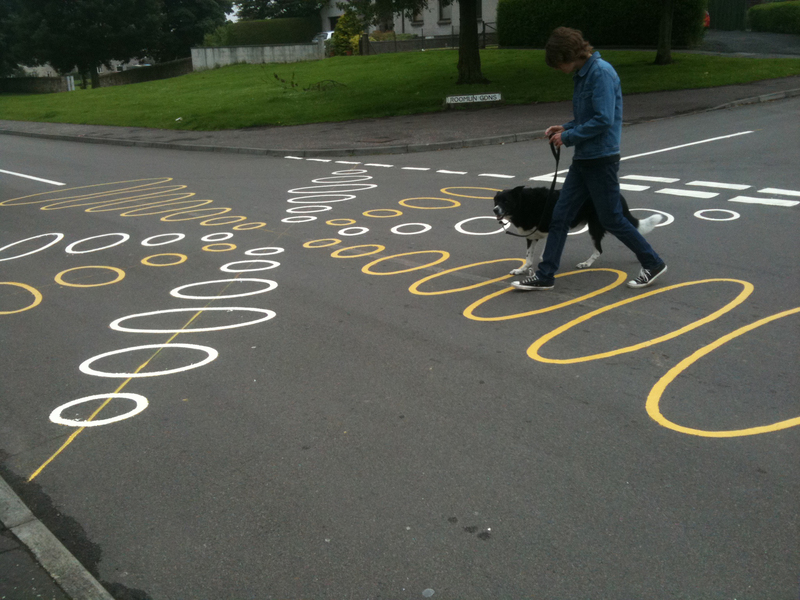 The Sinclairtown Kirkcaldy junction are design by Nicola Atkinson / NADFLY, an artist who is based in Glasgow, whose approach involved public engagement to arrive at the designs. Are there any other examples of different approaches to junction markings which you can think of ? 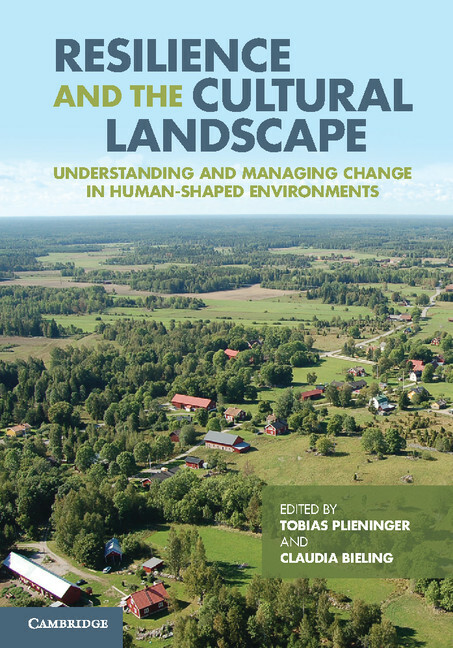 Resilience and the Cultural Landscape, is a recent volume, edited by Tobias Plieninger and Claudia Bieling, which explores the ramifications of the convergence of the theory of resilience and the management of cultural landscapes. I have only just started the first chapter but cant wait to read this book further as it looks so interesting…if only there were more hours in each day…! The eighteen other papers in the volume look equally interesting, ranging from those considering the conceptual frameworks relating to cultural landscapes and resilience through case studies about the analysis and management of cultural landscapes with examples relating to Spain, Argentina, Cuba, Germany, Austria, Sweden and Tanzania. If you have any interest in socio-ecological relationships and the sustainable management of cultural landscapes this volume may be of interest to you.